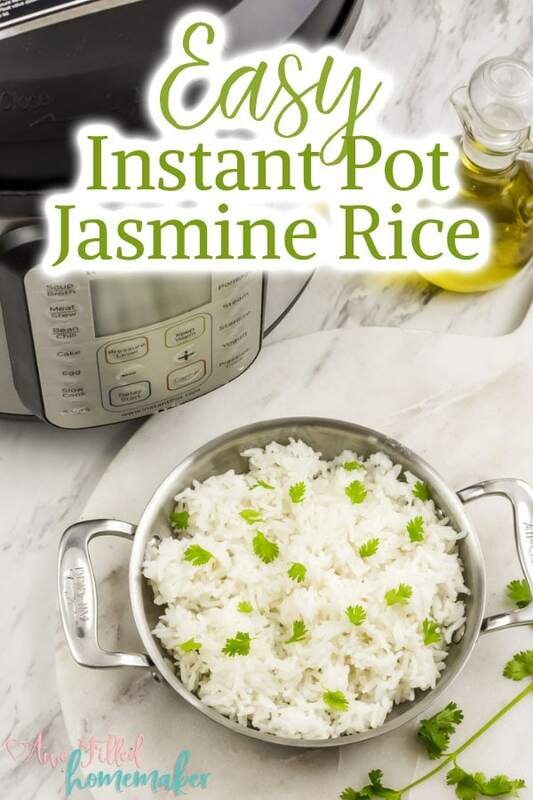 Instant Pot Jasmine Rice is the perfect meal to warm up your tummy when that Fall and Winter weather starts to settle in. The ability to pair this rice with a delicious curry or soup is a great way to serve a hearty meal to yourself and your family! Rice is often one of those food items that many people tend to overlook. Honestly, I don’t understand why! It’s a great filler, good for the body and has health benefits that can really be great for you and your family. Jasmine rice is a specific long grain rice that is often found in Thailand and Korea. This rice is also the main food ingredient for other types of international dishes. Keep in mind that there is a difference between plain white rice and Jasmine rice when you head to the store because there are quite a few options to choose from! 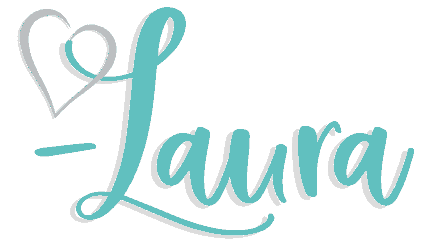 What type of food goes well with Jasmine Rice? And honestly, the list could go on. 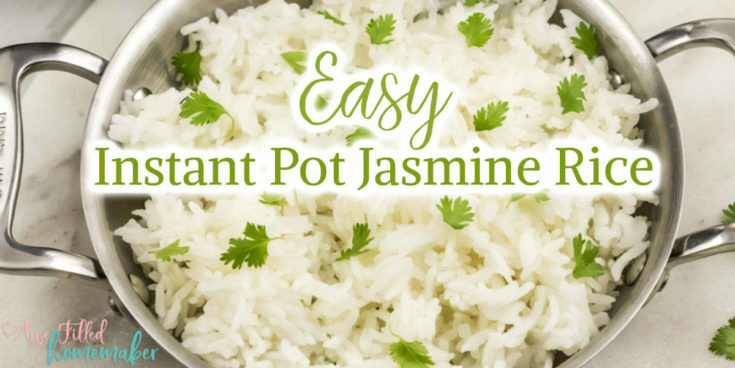 While Jasmine Rice is a bit different from typical white rice, both can be paired with a lot of the same foods to get the same end result – delicious and tasty home cooked meals. 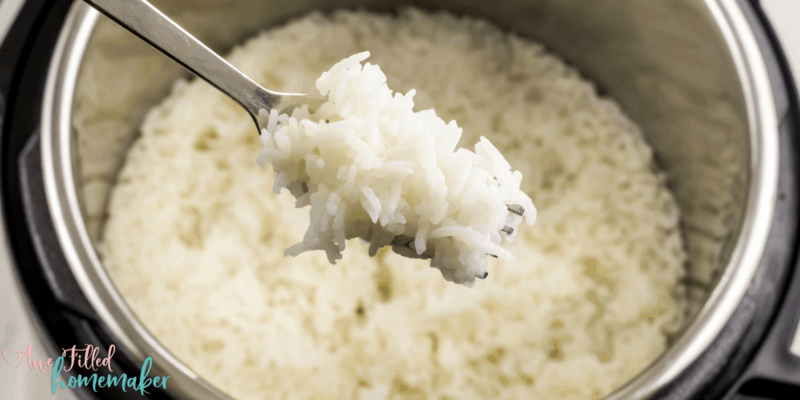 Is Jasmine Rice good or bad to eat when dieting? It depends on the type of diet you’re following. Also, it can vary depending on the type of Jasmine Rice, either white or brown. Brown Jasmine Rice is higher in fiber while the white Jasmine Rice has shown to temporarily raise blood sugar levels. In fact, Brown Jasmine Rice is considered one of the healthiest rice options available. Should you wash rice before cooking it? The vote tends to be split on this one, but there are many people that prefer to wash their rice before cooking it. 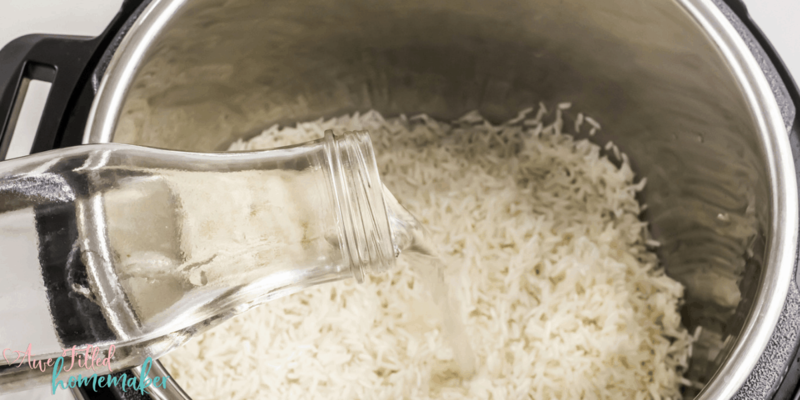 The biggest reason to wash rice is to remove anything foreign matter that could be found on or mixed in the rice, such as packaging residue or dirt. 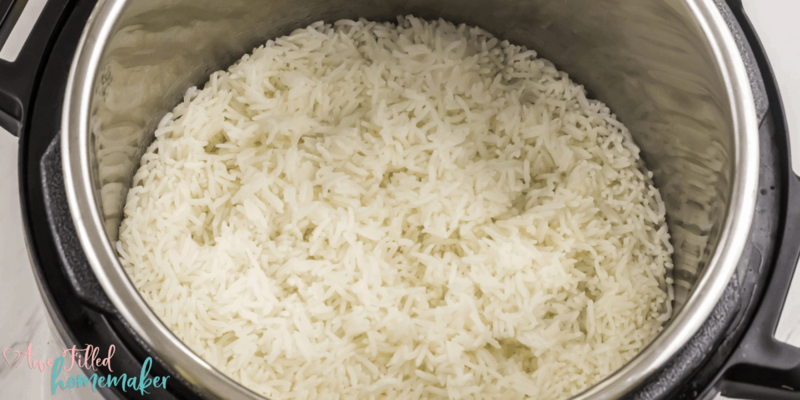 Another reason some people wash their rice is to help keep the rice fluffy and keep from clumping when cooked. I prefer washing the rice. What are the health benefits of eating Jasmine Rice? Eating Jasmine Rice can have some definite health benefits! Jasmine Rice has quite a few carbs that your body needs for energy to power through the day. Every one of us can probably use a bit more fiber in our diet. Brown Jasmine Rice gives a good dose of fiber in each and every serving. See? Contrary to everything that you’ve possibly heard about rice, there are healthier options of rice available that can give your body some help! 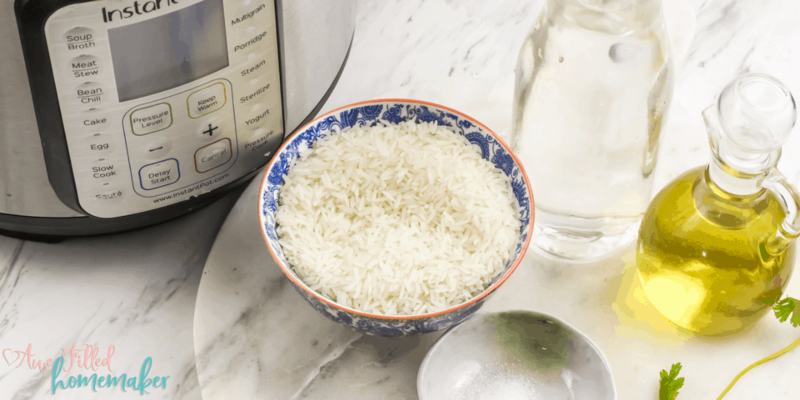 Instead of saying “no” entirely to rice, instead, try this super simple Instant Pot Jasmine Rice recipe. It’s simple, a great flavor, and allows you to then pair the rice with any type of meat, vegetable or curry flavorings and seasonings that you love! Interested? 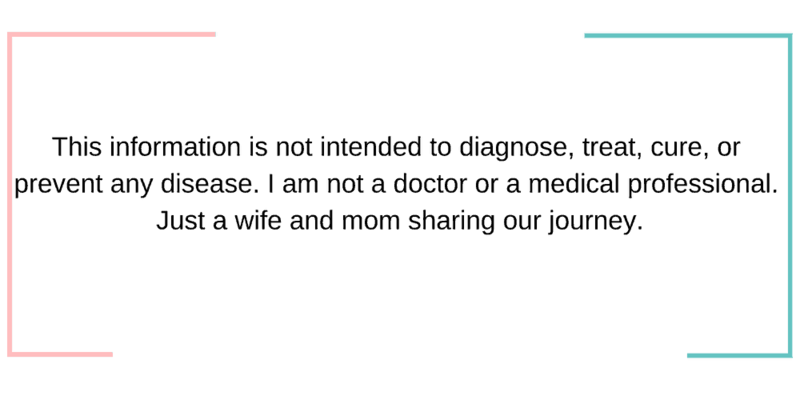 Here is the super simple recipe! 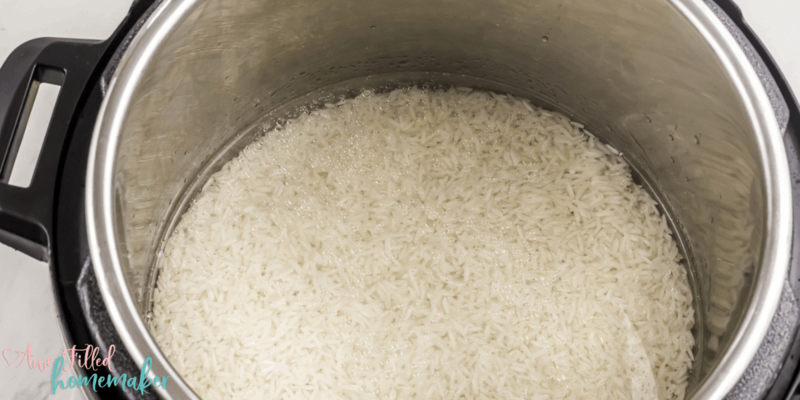 1) Wash, rinse and drain the rice to get rid of the residual starch. 2) Place the rice in the instant pot insert. 3) Add the water, salt and oil. 4) Select the “Pressure Cook” mode and adjust the time, with the “- / +” to 5 minutes TIP: You can also use the rice setting and the time it suggests. 5) When Instant Pot beeps, let the pressure release the natural way for 10 minutes and then using the small plastic spoon that came with the instant pot, turn the pressure valve to “Venting” position to do the quick release. 6) Fluff with a fork and enjoy the rice with your favorite entrée, sides or curry. 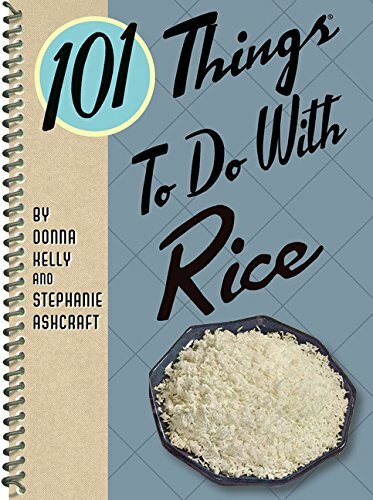 The water to rice ratio for Jasmine rice or any other white rice in the instant pot is always 1:1. It makes the perfect fluffy rice. For Brown Rice the ratio of rice: water is 1: 1.5. And the cooking time is 15 minutes. And there you have it! With the cooler weather approaching, you have plenty of reasons to add this easy-to-make recipe into your weekly or monthly meal planning menu. And if you need help picking out the perfect vegetables to pair with it, here is some great info that can help you do just that! Just remember that with everything comes some sort of moderation. 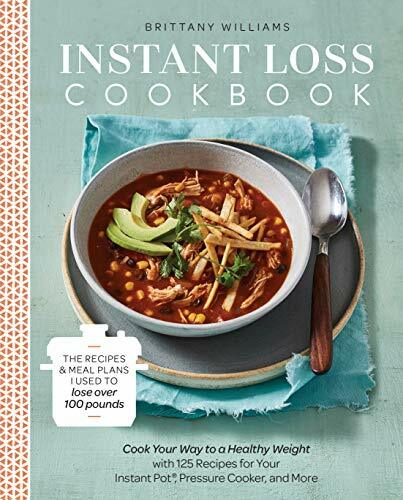 As long as you stick to your eating commitments that you’ve made to yourself and your diet, having a bite or two of Jasmine Rice along the way isn’t enough to derail your hard work. 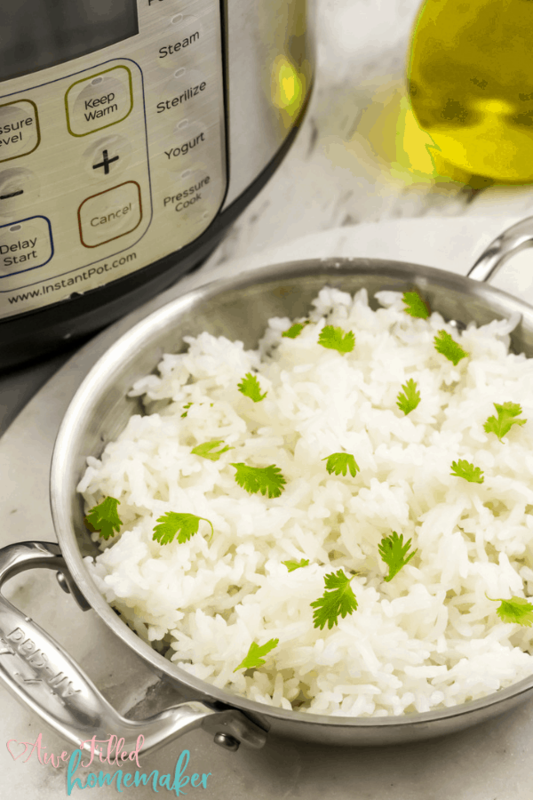 Pairing this Instant Pot Jasmine Rice with a nice bowl of steamed veggies sounds like a perfectly healthy meal that anyone in your family can enjoy as well! The ability to pair this rice with a delicious curry or soup is a great way to serve a hearty meal to yourself and your family! Wash, rinse and drain the rice to get rid of the residual starch. Place the rice in the instant pot insert. Add the water, salt and oil. 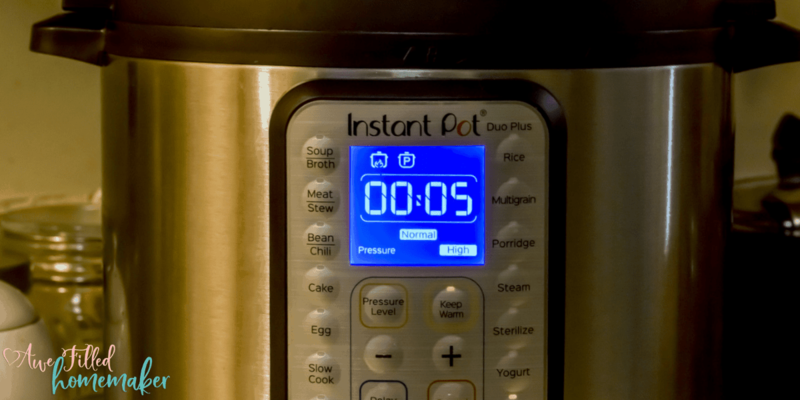 Select the “Pressure Cook” mode and adjust the time, with the “- / +” to 5 minutes TIP: You can also use the rice setting and the time it suggests. When Instant Pot beeps, let the pressure release the natural way for 10 minutes and then using the small plastic spoon that came with the instant pot, turn the pressure valve to “Venting” position to do the quick release. 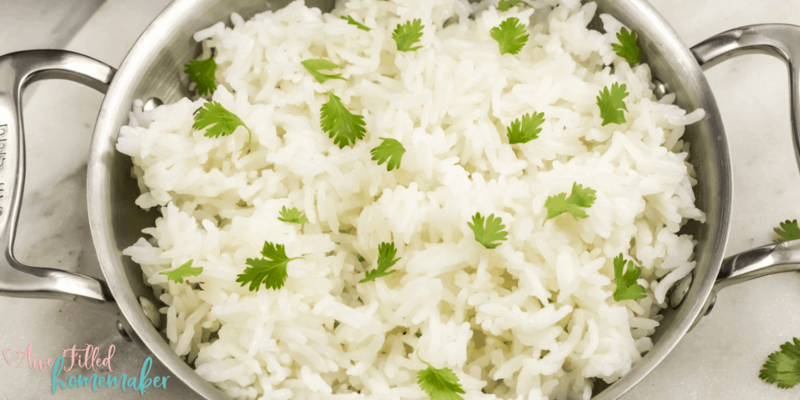 Fluff with a fork and enjoy the rice with your favorite entrée, sides or curry. The water to rice ratio for Jasmine rice or any other white rice in the instant pot is always 1:1. It makes the perfect fluffy rice. For Brown Rice the ratio of rice: water is 1: 1.5. And the cooking time is 15 minutes.